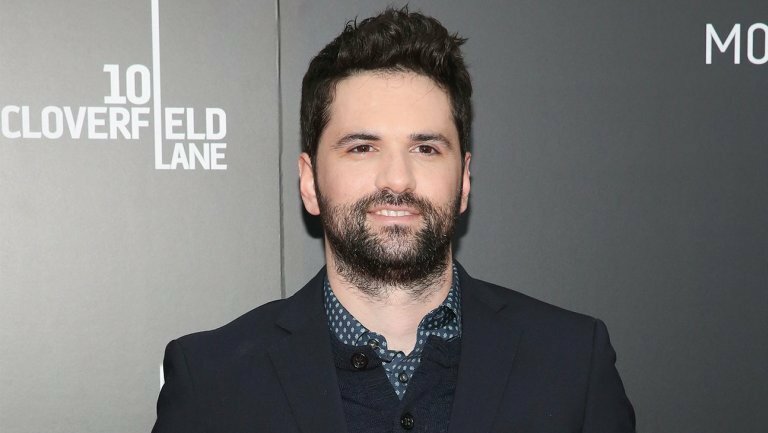 It’s now being reported that Dan Trachtenberg, (who directed 10 Cloverfield Lane) will direct Sony Pictures’ adaptation of Uncharted. Variety have revealed that Trachtenberg will replace Shawn Levy, who departed due to scheduling conflicts. Sony have reportedly been keen to work with Trachtenberg since 10 Cloverfield Lane’s 2016 release. Uncharted is based on the hit PlayStation video game series that follows treasure hunter Nathan Drake on his many misadventures. It is set to star Tom Holland and chronicles Drake’s first encounter with professional rogue, Sullivan. Sony has been pursuing this project for quite a while, originally having a different approach to casting, with Mark Wahlberg apparently being tapped for the lead. However, after the success of Spider-Man: Homecoming, the studio began pursuing Tom Holland and decided a younger Drake character would work out well. The movie will be co-produced by Arad and Atlas Entertainment Production and will be produced by Charles Roven, Alex Gartner, and Ari and Avi Arad. The most recent draft was penned by Jonathan Rosenberg and Mark Walker. Jonathan Kadin will oversee the project for Columbia. The production date is still unknown though, while Sony figure out Holland’s Spider-Man: Far From Home press tour, which begins this summer. However, it’s expected that they’ll push for a start as soon as possible. Trachtenberg is probably best known for directing 10 Cloverfield Lane, the somewhat-secret sequel to Cloverfield. The movie was a fairly huge box office success, bringing in $110 million worldwide on a budget under $20 million. He has been working on a number of projects since, including Space Race and Portal. 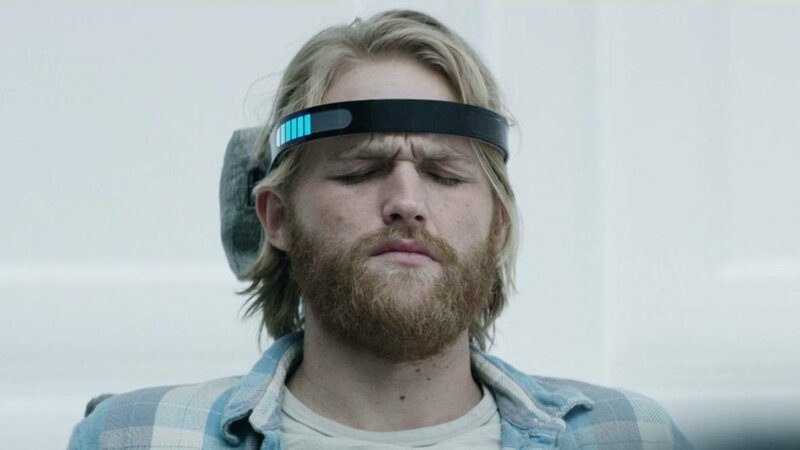 He also shot the fantastic Playtest episode of Black Mirror that starred Wyatt Russell. 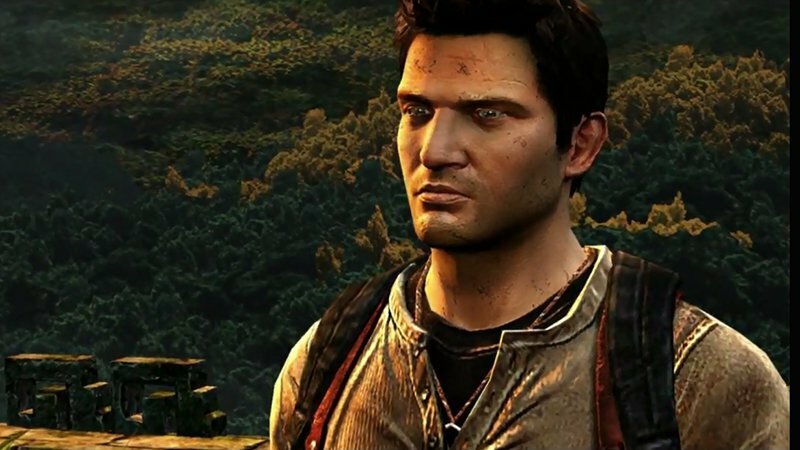 Will Uncharted join the very small group that broke the curse of video game adaptions? Surely with such great talent in board and such good source material, it’s a safe bet? Potential news on the next gen of consoles!